The Boulevard has been extremely popular, due its location, elegantly designed custom homes and very affordable prices. 1 home has just been re-listed FOR SALE, so you will need to act NOW before you miss out. 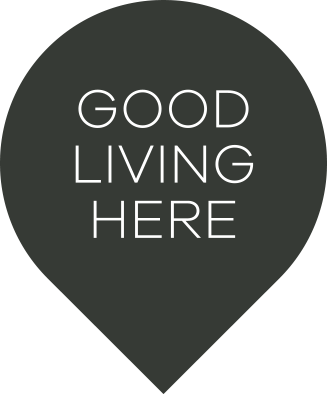 The Boulevard is nestled in the heart of the NEW ROUSE HILL. 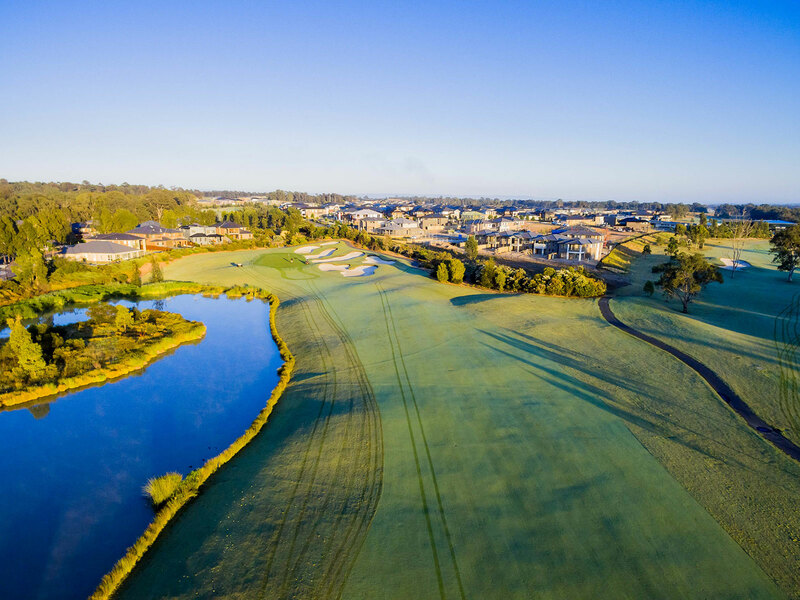 Ideally located Just a short walk from NEW Rouse Hill Town Centre, the proposed new Rouse Hill train station and close to quality schools and sporting facilities. The area boasts an assortment of cafes, restaurants, cinemas, in addition to the gym, tennis courts and other facilities within this development. The Boulevard features 22 custom designed homes, to be built by leading Sydney builder LILY HOMES. The homes have been designed to maximize space and will suit first home buyers, investors, downsizers or the growing family looking to establish themselves within a quality new community.